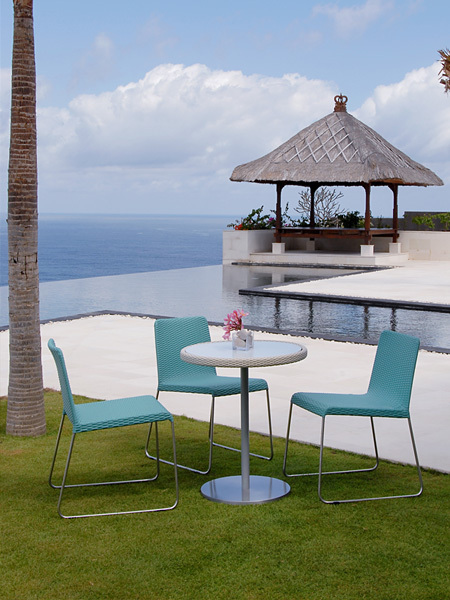 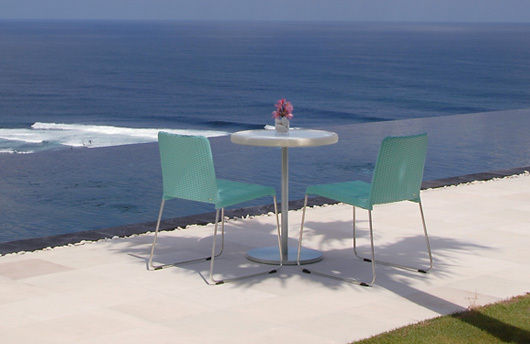 Bistro Table series are a versatile outdoor bistro and counter height table collection. 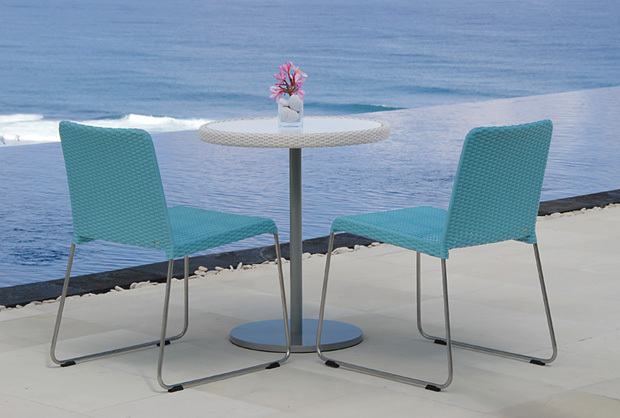 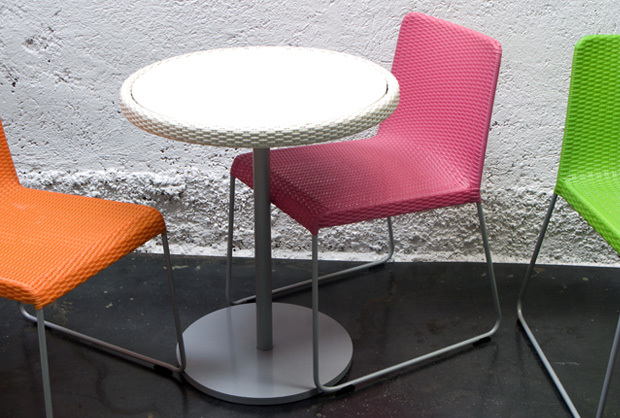 The Bistro series are available with a round or square top and feature a tempered glass or solid aluminum insert. 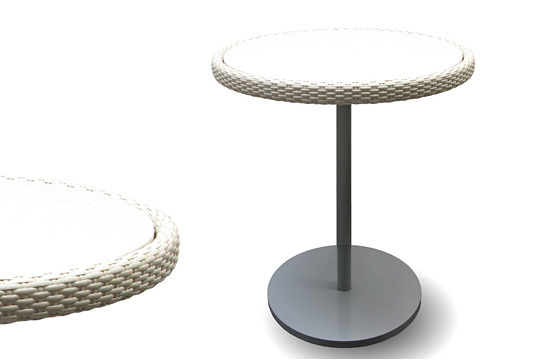 A new Counter Bistro height is also available to work with the Sun Set counter stool.